An ideal sunny veranda with bamboo recliners and flowering bougainvillea in every guestroom of this category. Individually designed and decorated rooms with hand-crafted furniture and stunning colour palette, beds with eco mattresses and fine linen for guests who seek exclusive accommodation. IDI’s guestrooms are the ideal location for your getaway in Crete. This was the best relaxed vacation ever. We were 21 days at IDI HOTEL. This hotel is very nice with the kindest hosts. Home made breakfast every morning. You could smell fresh pasterie when going out of the room every morning. A place where you really feel at home. Clean, tidy and well located. The owners so friendly and the Breakfast is the best I had. Variety and quality. Excellent position of the hotel. Lovely town Agia Galini with amazing sea! We stayed in the family room which was spacious and clean. A beautiful garden guides you from the street to the reception area. The hotel is only a 2 minute walk to a mini-mart and a 5 minute walk to the harbor and restaurants. The owners are kind and accommodating and their grandson is delightful. We would stay here again. Where to begin! We spent nine days at this delightful hotel. 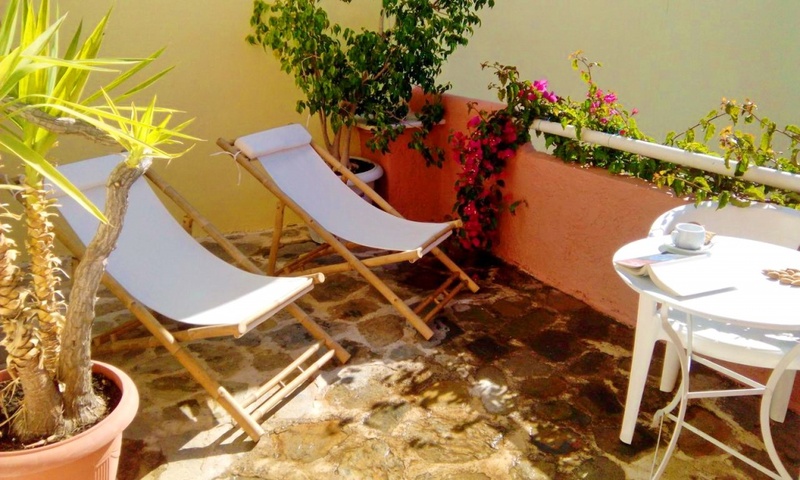 It sits at the top of Agia Galini within easy reach of all the facilities of the town …. The rooms are very comfortable with delightful small bathrooms, and the breakfast is quite amazing and offers different local delicacies each morning. The room was spacious, beautiful and comfortable. The bathrooms were wonderful. The pool deck was great for sunset and people watching – Dimitris and Asimina were exceptional hosts. Highly recommended. Great breakfast homemade using local produce. Staff were friendly and welcoming. Walking distance to beach, harbour, restaurants and shops. Clean and comfortable room with balcony with sea view. Clean and comfortable room with small balcony with sea views. Great breakfast homemade using local produce. Staff were friendly and welcoming. 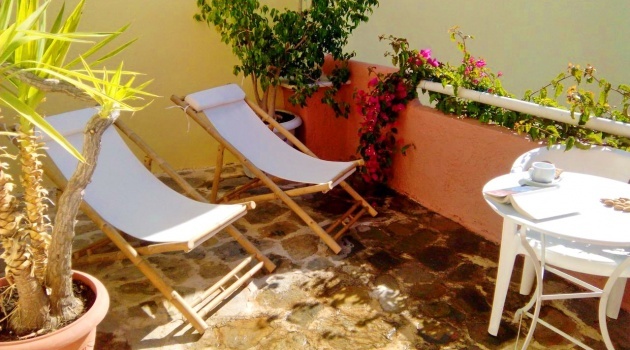 Walking distance to beach, harbour, restaurants and shops.